August 16, 2017 (McLean, VA) CrossCountry Consulting LLC (CrossCountry), a business advisory firm headquartered in McLean, VA, announced today that for the second year in a row it has been named as one of the fastest growing companies in the nation by Inc. Magazine, earning the ranking of No. 2060 on the 36th edition of the Inc. 5000 list. Being named to the Inc. 5000 list two years in a row is a significant milestone for any company and especially for a non-product company. In addition to being ranked among the 5000 fastest growing companies in the country, CrossCountry was also ranked in the top 200 among business services companies. 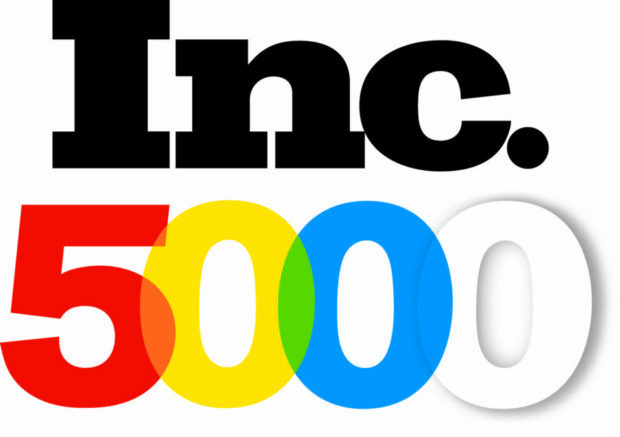 Inc. 5000 represents a list of the nation’s most successful private companies; in order to qualify for the ranking, companies must sustain continuous revenue growth when comparing 2013 to 2016 and must be an independent, for-profit, privately held company based in the U.S.
CrossCountry has been growing exponentially since it opened its doors in 2011. With offices in Washington, D.C., New York, San Francisco and Boston, CrossCountry has rapidly become a recognizable and highly reputable business advisory firm offering finance, accounting, risk, HCM, operations and technology consulting services. CrossCountry Consulting is the trusted partner and expert advisor to leading organizations. We help our clients transform their finance, accounting, human capital management, risk, operations and technology in order to effectively prepare them for complex change, optimized performance and accelerated business growth. Click hereto contact us.